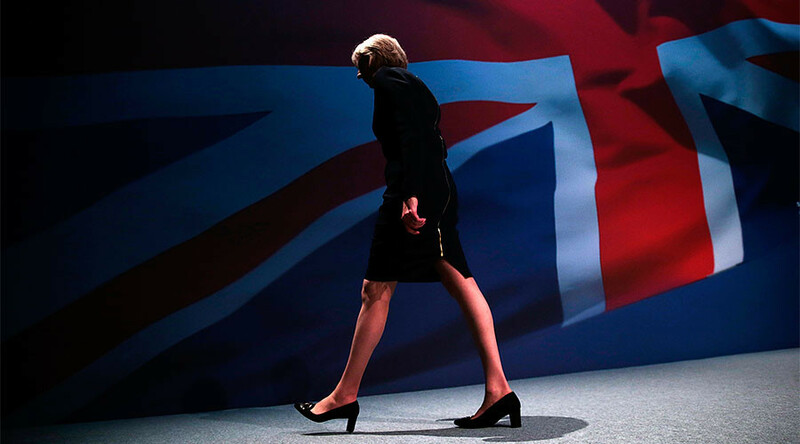 A leaked report prepared for the Cabinet Office reveals how Prime Minister Theresa May’s government has no plan for delivering on its Brexit pledge, or any understanding of its implications for British industry. The Times obtained a memo prepared by financial services company Deloitte dated November 7 called “Brexit update,” which blames Cabinet squabbles for the delay in negotiations that are supposed to begin in April of 2017, when the government hopes to trigger Article 50 of the Lisbon Treaty. The document also sets out how 500 Brexit related projects would require recruiting an extra 30,000 civil servants. “Major players,” the leaked memo reads, “will point a gun at the government’s head” following promises made to Nissan carmakers about post-Brexit trading conditions. Whitehall departments are reportedly collapsing under the weight of the increased workload and unfeasible deadlines. “Every department has developed a ‘bottom-up’ plan of what the impact of Brexit could be – and its plan to cope with the ‘worst case.’ Although necessary, this falls considerably short of having a ‘government plan for Brexit’ because it has no prioritisation and no link to the overall negotiation strategy,” the report states. “Departments are struggling to come up to speed on the potential Brexit effects on industry. This is due to starting from a relatively low base of insight and also due to fragmentation,” it explains. He also denied that several thousand extra staff would be needed to meet the task. However, the Public and Commercial Services (PCS) union says the leaked document exposes a lack of vision in the government, which has cut around 100,000 Whitehall jobs since 2010. “We wrote to government departments and the head of the civil service after the referendum to ask for early talks on the impact Brexit would have, but we have still not had a satisfactory answer,” PCS general secretary Mark Serwotka said. 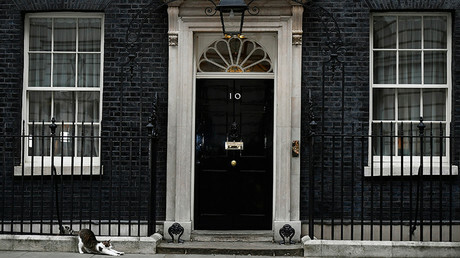 Scottish National Party spokesman Stephen Gethins echoed the sentiment, adding that the leak offered a “staggering insight into the utter confusion and chaos” among Conservative Party ranks. His colleague, Shadow Brexit Secretary Keir Starmer, said: “Brexit is the most important issue facing Britain for generations and it is simply not good enough for the government to give mixed messages and cause unnecessary confusion. “Labour is clear – we need certainty, stability and a Brexit plan that puts jobs and the economy first,” he said.